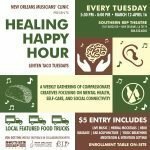 The NOMC partners with Southern Rep Theatre to present Care For Creatives – an initiative to help cultural members practice the art of being well. 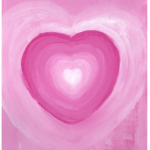 Try out a Healing Power Hour, Workshop or Sunday Brunch! Your Feet Keep The Beat Alive! 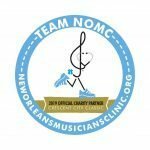 Join our charity run/ walk team in the 2019 Crescent City Classic! You Got This presents weekly healthy happy hours during the season of Lent. 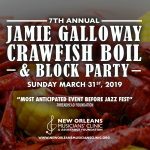 The 7th Annual Jamie Galloway Crawfish Boil & Block Party is back and better than ever in 2019! 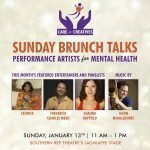 Join the creative community for Sunday Brunch focused on mental health and wellbeing! 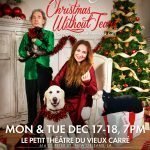 Get ready for the Christmas party of the year that gives back! The 3rd annual Last Waltz New Orleans features an all-star lineup and benefits the NOMC ! The Mustachio Bros. 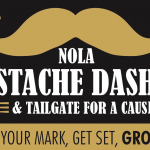 Present NOLA Stache Dash Fun Run & Tailgate For a Cause and Raffle to Win a Trip to Napa for 2 !